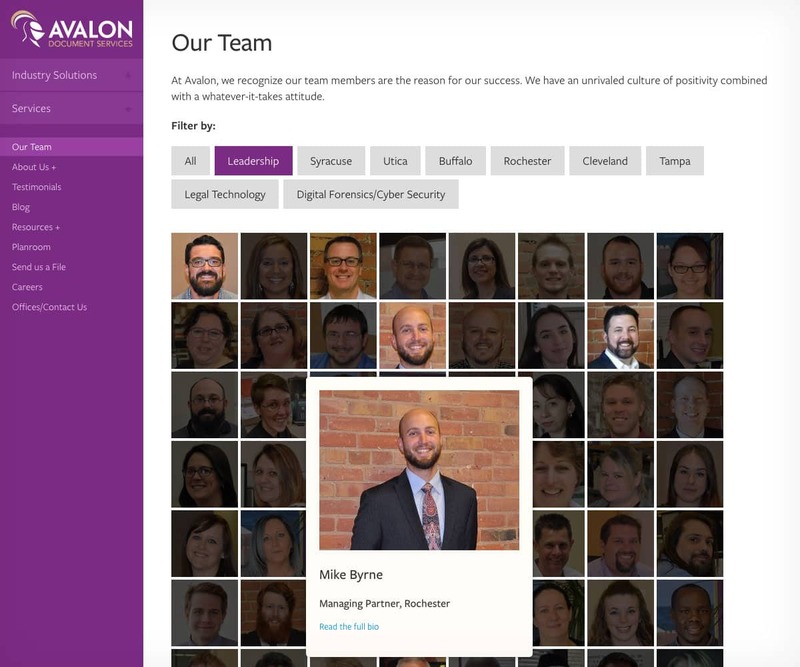 Avalon is a leader in eDiscovery, cybersecurity, and document services with several offices around the country. 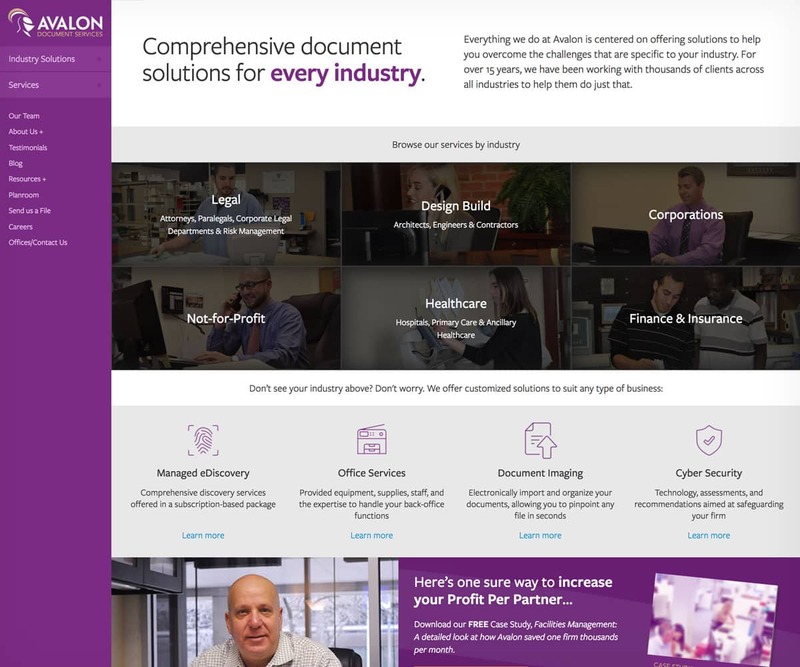 They tasked us with creating a new custom Wordpress site with an updated look and a more user-friendly interface to showcase their wide range of services. 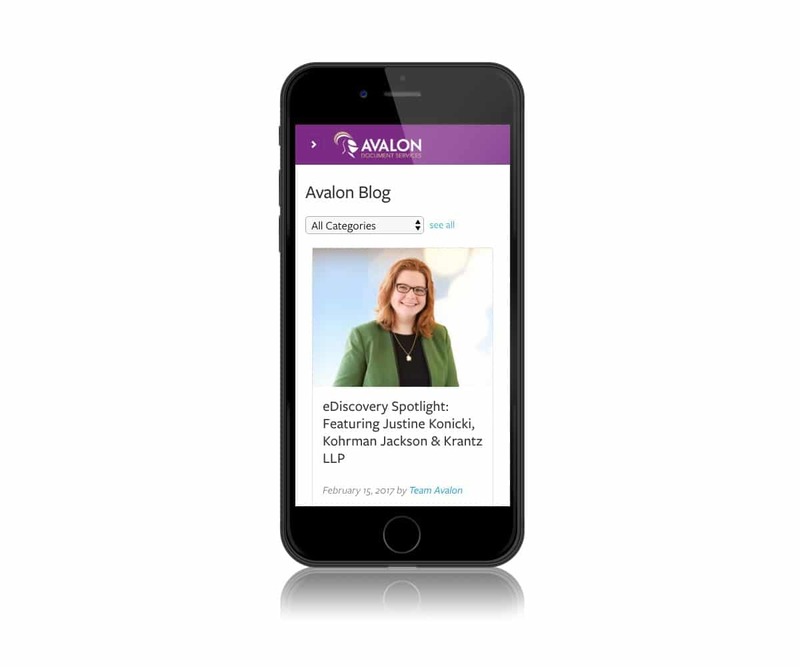 Within 6 months of launching the new website, Avalon’s traffic increased by nearly 40%.